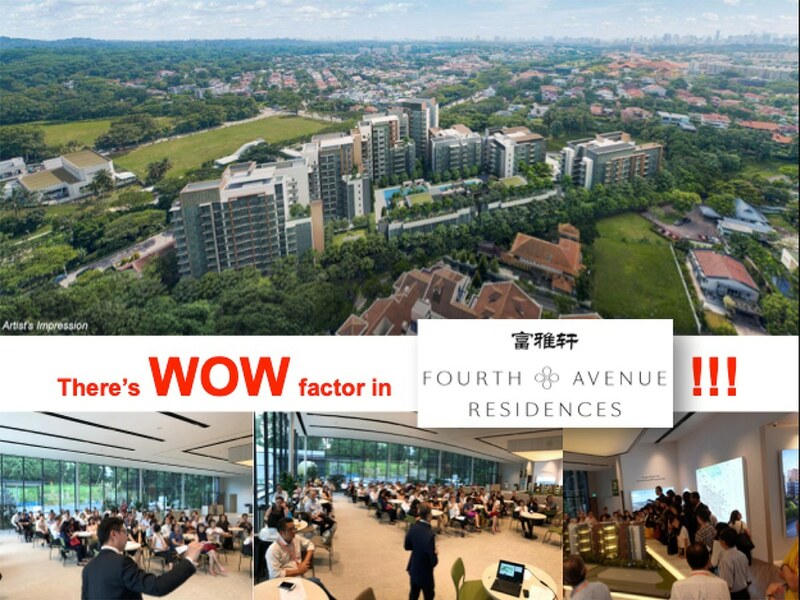 The first residential development launched under THE BUKIT TIMAH COLLECTION by Allgreen which comprises (1) Fourth Avenue Residences (2) Juniper Hill and (3) former Royalville. This collection represents the best of District 10 living in the heart of Bukit Timah. Description: Brand new 476 exclusive homes surrounded by lush greenery and Good Class Bungalow Enclave in Prime District 10, with Sixth Avenue MRT Station at its doorstep. The largest private condo launch in Singapore with 2203 residential units of 1 – 5 Bedrooms set to go. Sales is ON! Best prices. Don’t miss out. At dusk, the lights from the landed neighbourhood lit up and the stars begin to shower the sky, that’s the best way to ease the evening! View the show suites with us…The Garden Residences offers the best Home Experience, join us at the Show flats this weekend to discover a new way of Relax Living. Our relationship with clients is something we value highly and we will work hard to earn their respect and trust. Being able to have a positive impact on the clients’ real estate dream is something we will endeavour tirelessly. Copyright 2018 by The New Launch Property.